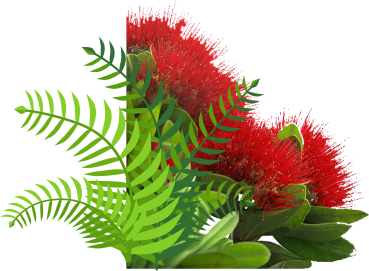 The Southland & Queenstown Age Concern publication is a quarterly A4 colour newspaper, which contains editorial and news items from Age Concern to their membership. 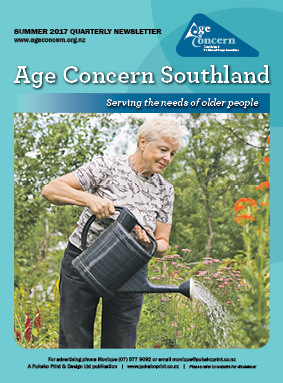 Age Concern Southland and Queenstown have a circulation of 3150 each quarter which covers a large rural area and also Queenstown. 500 newspapers will be distributed to Queenstown and also the rural community centres will have 50 dropped off at each. Members receive a copy direct to their letterbox via the postal system.